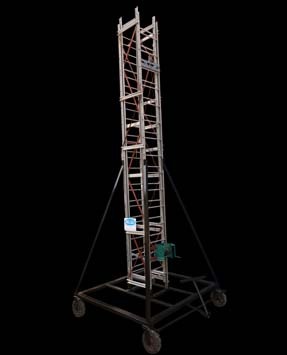 Available either with nonslip corrugated tubing or with-wide steps fixed to the sides by expanding and flaring is provided with anti-skid rubber shoes. 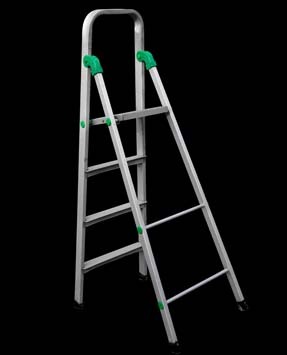 Is one of the most common ladders that is used for performing daily work at home or in office. 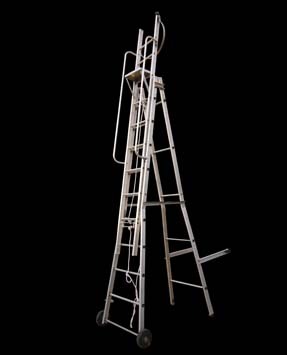 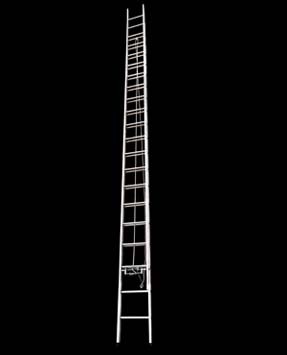 This aluminum ladder is available either with nonslip corrugated tubing or with wide steps fixed to the sides by expanding and flaring thus providing long life to this ladder. 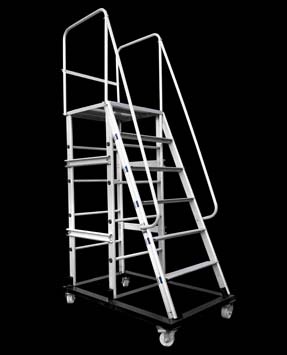 It is also provided with anti-skid rubber shoes for extra safety.